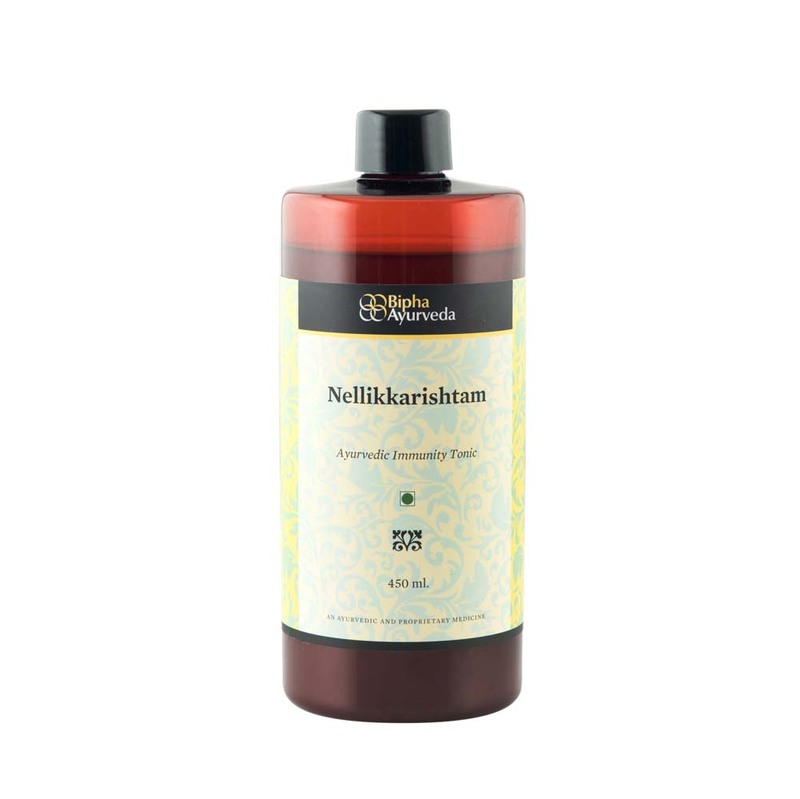 A natural restorative based on Kalidraksha (Vitis vinifera), which is best known for its antioxidants essential for improving appetite and metabolism. The unique recipe has a mix of raisins, Amla, Cinnamon, cardamom and other herbs. It also includes spices handpicked for their exceptional quality, infused to uplift the mind and body. This stimulating health supplementÂ is suitable for all ages. 30ml once daily after the meal. Children:- 15ml once daily after the meal.